Heater Izover Price of UAH 240 Heater Izover the 50-100th Category: Isobeliefs of a minvat, Heater. 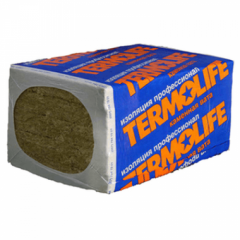 TechnoNIKOL basalt cotton wool Basalt cotton wool widely uses for thermal insulation of rooms and warming of facades. This material for 90% consists of air which the best keeps heat. 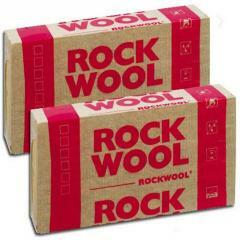 Rokkvul basalt cotton wool It is applied to thermal and sound isolation of the ventilated coverings of buildings and constructions, wooden overlappings in the private sector of civil engineering, warming of attics and penthouses, wooden rafter space. 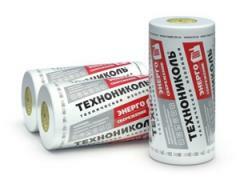 Unbelievable price on Cotton wool mineral in Kiev (Ukraine) company Roanto, PP. Wide choice of quality products at affordable prices.